Murray Davis is a Certified Anger Management & Domestic Violence Specialist with the National Anger Management Association who facilitated tri-weekly court-ordered courses for the 36th District Court in Detroit from 2009 to 2014. He is also the founder and former executive director of Dads and Moms of Michigan, a volunteer nonprofit, responsible parenthood education organization and is the co-developer of the Dads Toolbox Series© of responsible fatherhood education for teenage, divorced, and unmarried fathers. 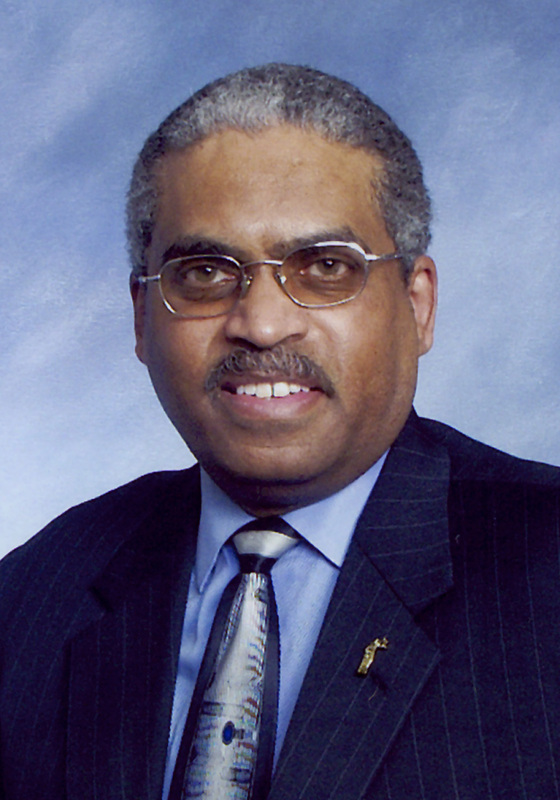 As a businessman turned educational leader and co-founder of the National Family Justice Association, his current organization is an educational support advocacy dedicated to keeping both biological parents actively engaged in the lives of their children despite divorce and custody and believes children typically need both parents involved to develop into healthy, productive citizens. Mr. Davis also holds a Bachelor degree in General Science/Electrical Engineering from Seattle University and a Masters degree in Social Justice from Marygrove College, Detroit.